The Lure of Fools . . . Oh, How I Pity Them!!! 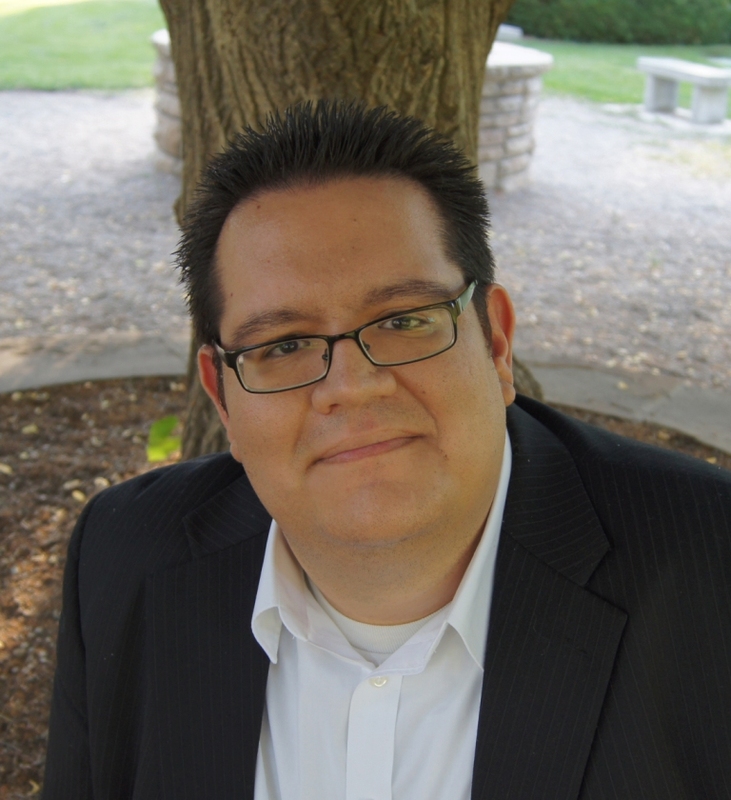 Today I’m pleased to welcome another CQ Author to my blog, Jason King! Who is Jason King and what does he write? I’m glad you asked! “Adventure is the lure of fools, and excitement glamour to the gullible. The siren song of the world is as music to the wanderer’s feet, but that dance leads only to the soul-less grave.” So Jekaran’s uncle has warned him. But that doesn’t stop him from leaping at the exhilarating chance to single-handedly rescue a beautiful woman from a gang of lecherous thieves. HA! Toooo funny he mentions Lloyd Alexander . . . I just read his short story, The Stone, with my class today! This is a promotional reading of the first chapter of my new book, THE LURE OF FOOLS, from Curiosity Quills Press. It’s an action/fantasy adventure in the same vein as books by Brandon Sanderson, Robert Jordan, or Jim Butcher. My friend Mark Hanson is an actor and was a great sport doing the reading with next to no prior notice. 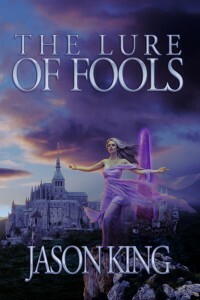 Right now Lure of Fools is available for Kindle, Nook, and Kobo, but the paperback will be available before the end of the month. I will also be signing at Salt Lake Comic Con in September, so if you’re in the area come say hello. Enjoy! Anyone can read the first three chapters by going here. The rest of the book’s info can be found on Curiosity Quill’s website. And please share! If you’ve ever been a debut author, you know the exciting feeling of sharing your baby novel with your millions of rabid fans . . . but we can’t deliver to those fans if they don’t know we exist yet! Sounds like a fantastic fantasy that’s right up my alley. Congrats to Jason! Good luck with your debut! You book sounds wonderful! Congratulations, Jason! Dig the cover art and title. Sounds fantastic… huge congrats, Jason.